New windows can really enhance the look of your home, both from the inside and out. 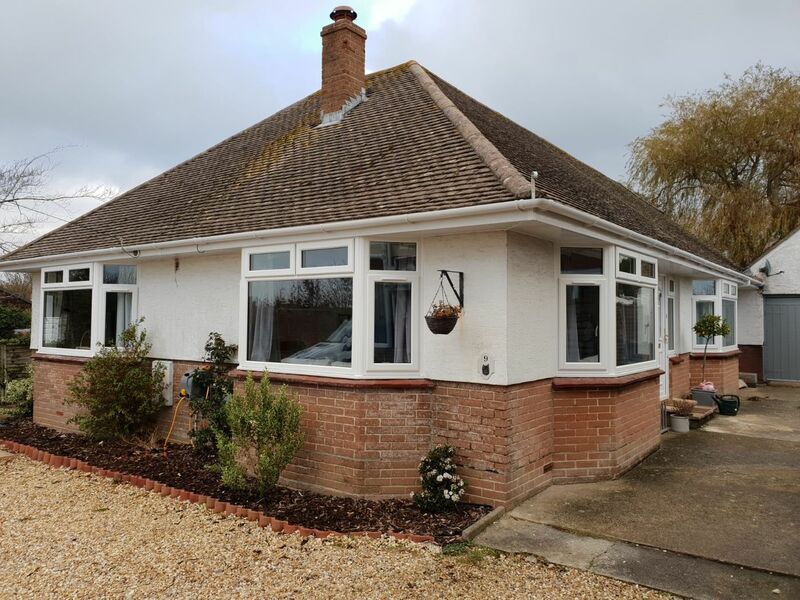 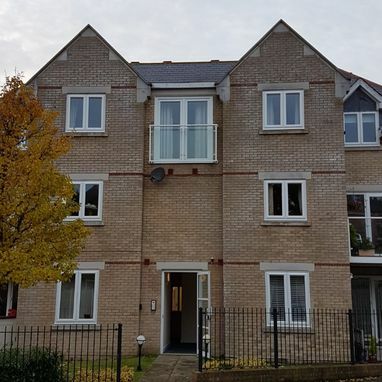 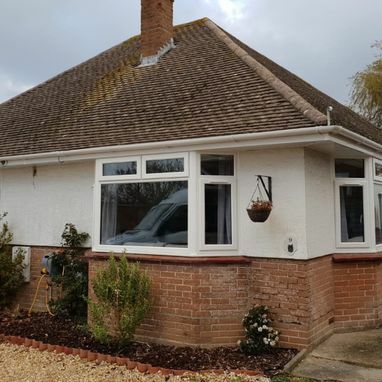 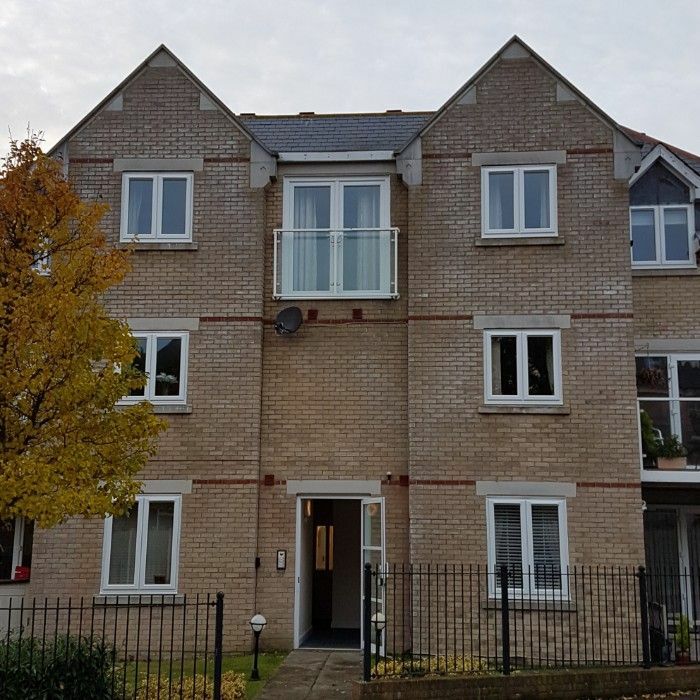 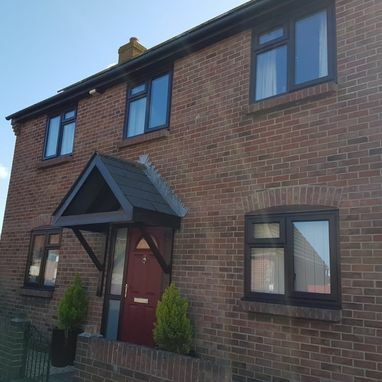 At Dorset Windows & Fascias LLP, in Weymouth, Dorset, we offer a wide range of styles and designs to suit both traditional and new build properties and can replicate any style and design you wish. 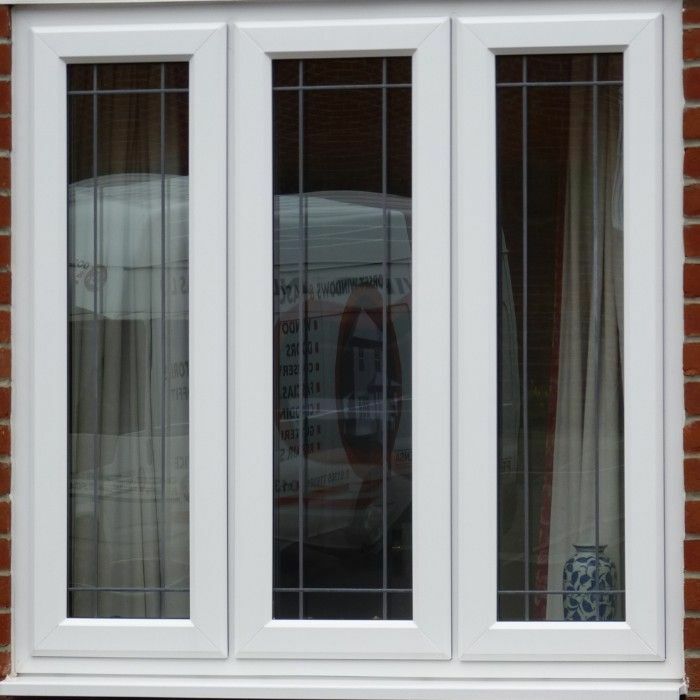 We are happy to talk you through every option and tailor your replacement windows to your exact needs. 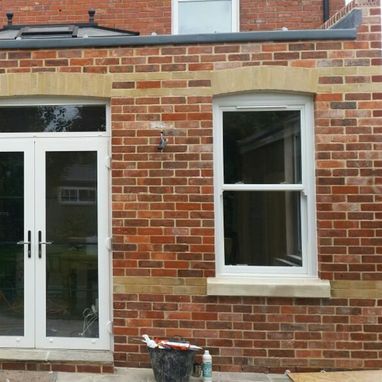 Creating the perfect colour scheme for your home doesn‘t have to stop at the interior decoration. Our extensive range of colour profiles allows you to choose a colour scheme for the windows and doors in your property too. 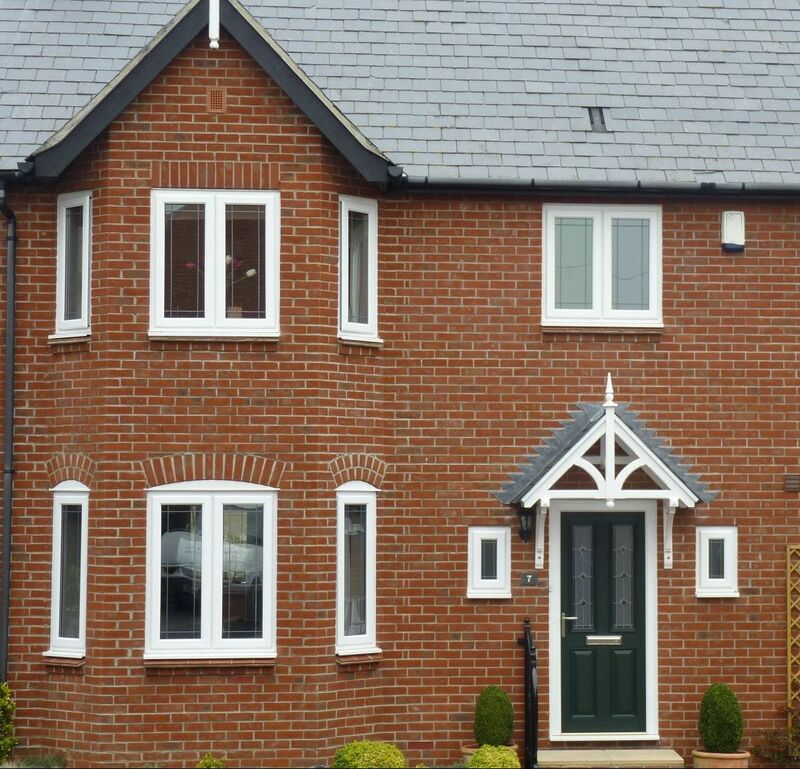 Whether you prefer cool relaxing greens or a striking dynamic grey, there is a colour and finish to enhance your home. If you like the look of traditional painted windows but want the benefits of uPVC and double glazing, then you‘ll love our fantastic range of coloured profiles. We pride ourselves on using only the highest quality materials and have chosen to use Rehau as our preferred profile. 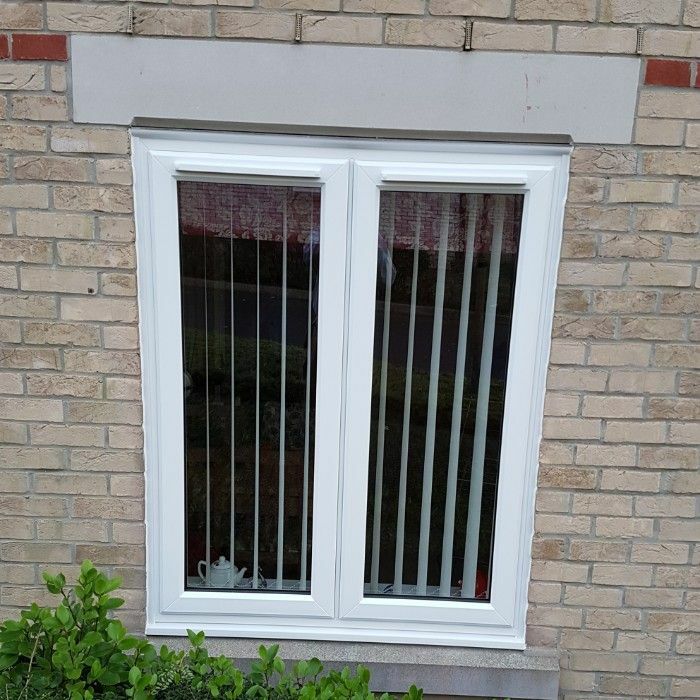 Our windows offer you enhanced security for your home, a more attractive look for your property, and minimal maintenance requirements also mean that their impressive appearance will last for years to come. 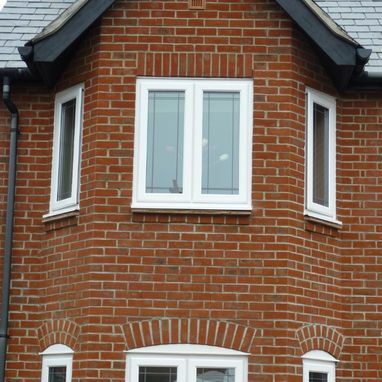 Our range of casement windows is available in a multitude of styles and finishes to enhance the look of your home. 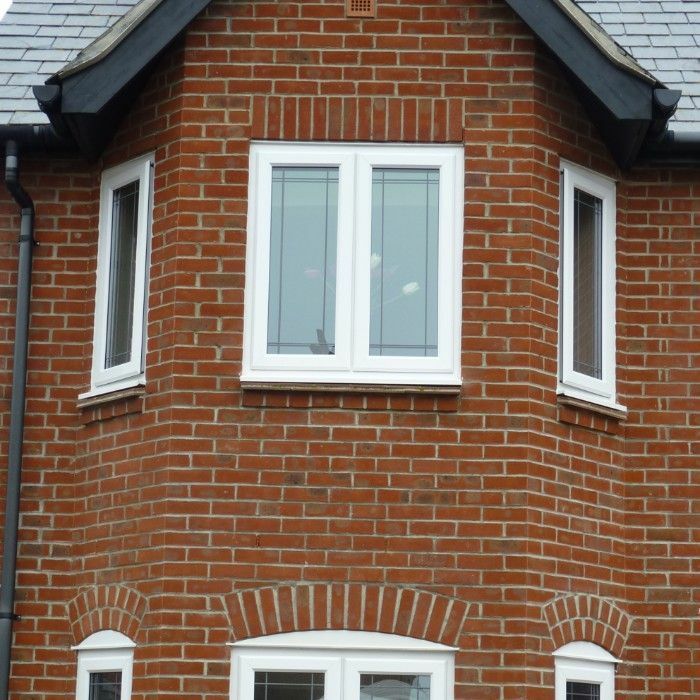 Whatever style you choose, you will find our casement windows are extremely pleasing on the eye, as well as being practical. 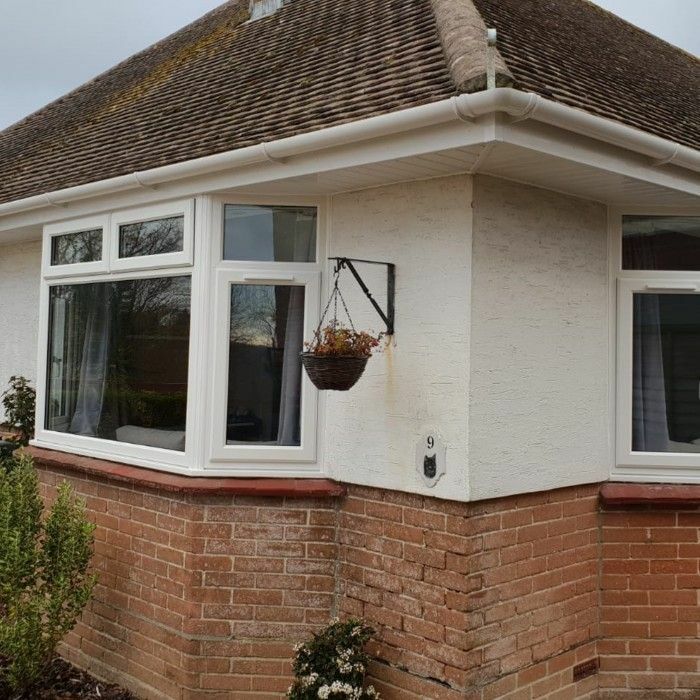 Bay windows can be installed into nearly any window space, and that little bit of extra room can make all the difference, adding depth and light to your home. 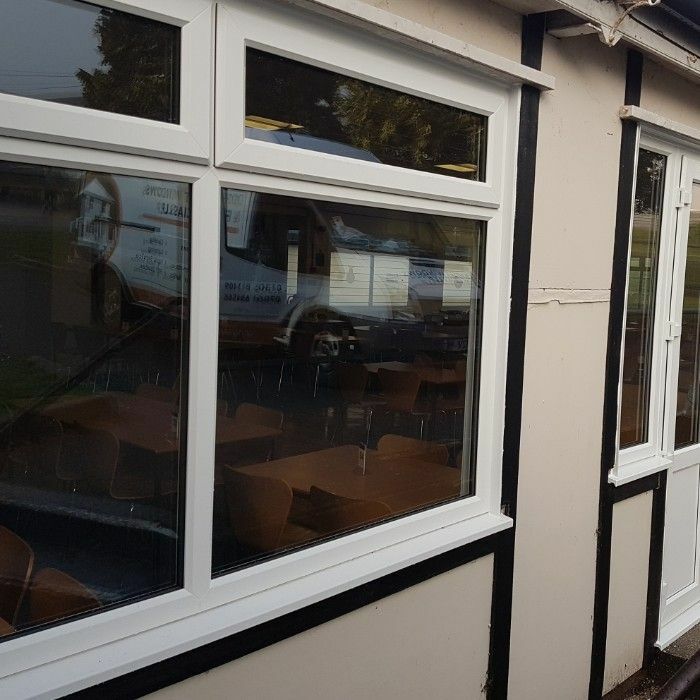 With so many bay styles, sizes, shapes, canopy options, and glazing designs to choose from, you will be spoilt for choice. 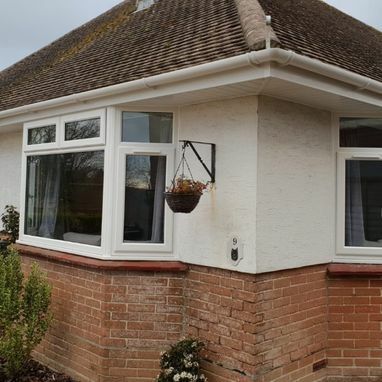 So whether you're looking for a subtle curve or grand canopy, we can help you choose the most suitable bay window for your home. 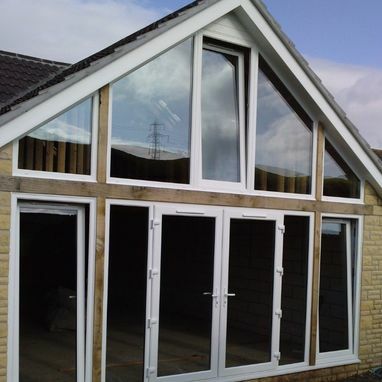 Secondary glazing involves adding another slim-line window in addition to your existing windows. 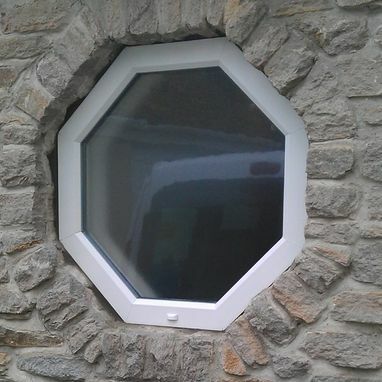 It is a cost-effective and efficient method of insulating and sound-proofing your windows. By fitting secondary glazing, you could save around 10% on your heating bills. 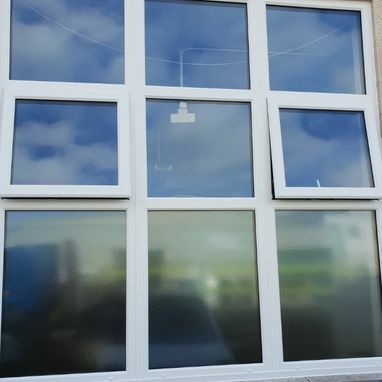 The Energy Saving Trust states that it is an ‘ideal solution if you are unable to replace your existing windows with double glazing’. 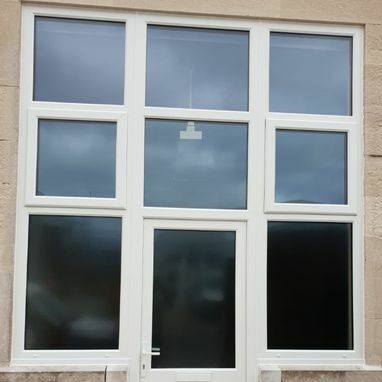 Secondary glazing is perfect for use in listed buildings and conservation areas. 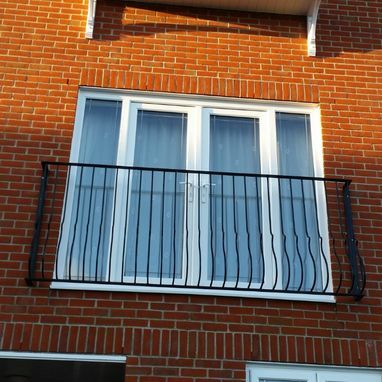 Made from strong, lightweight aluminium, it can be made to be very slim and discreet. 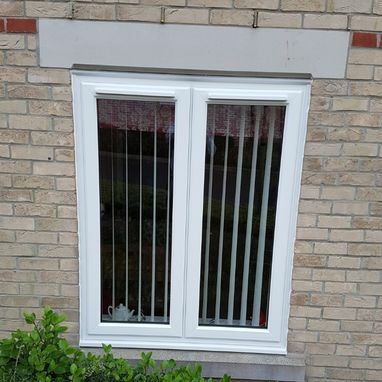 Adding secondary glazing to your existing windows is considered a reversible and cost-effective change. 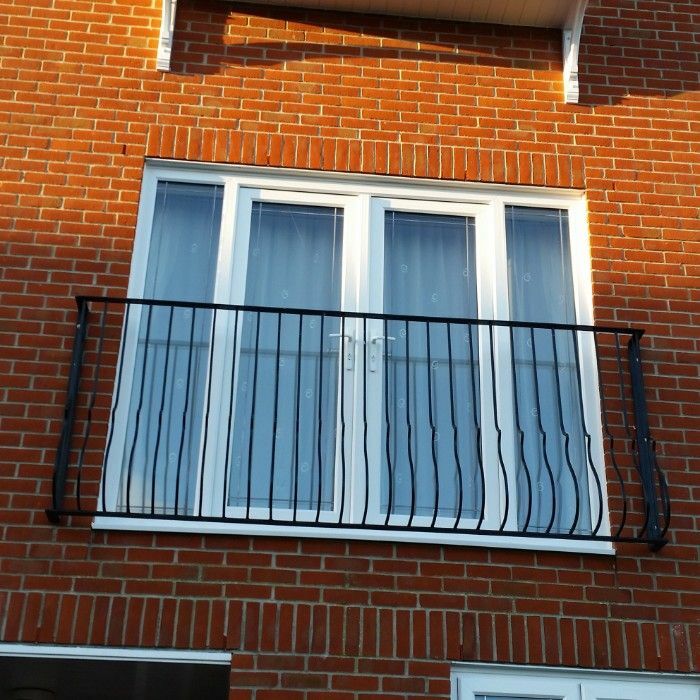 A traditional look doesn't have to mean traditional security. 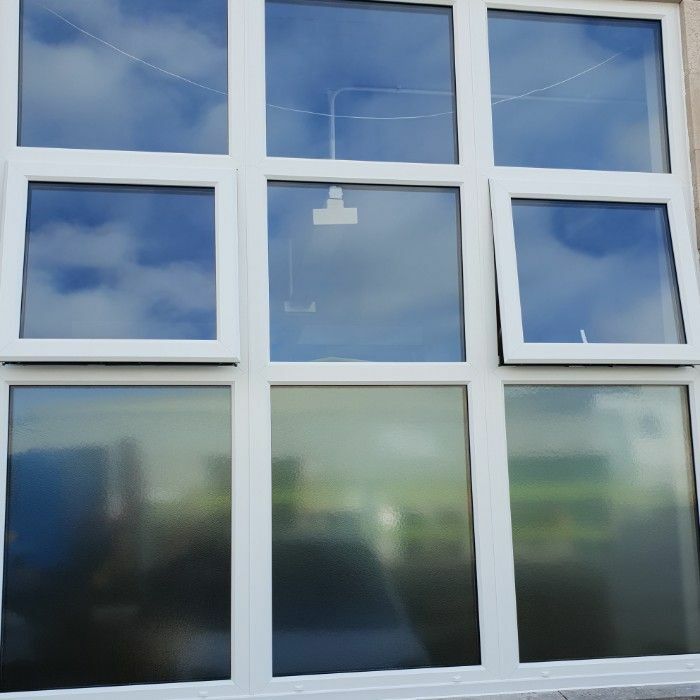 Our vertical sliding sash windows come with the very latest security solutions, making your home even safer for both you and your family. 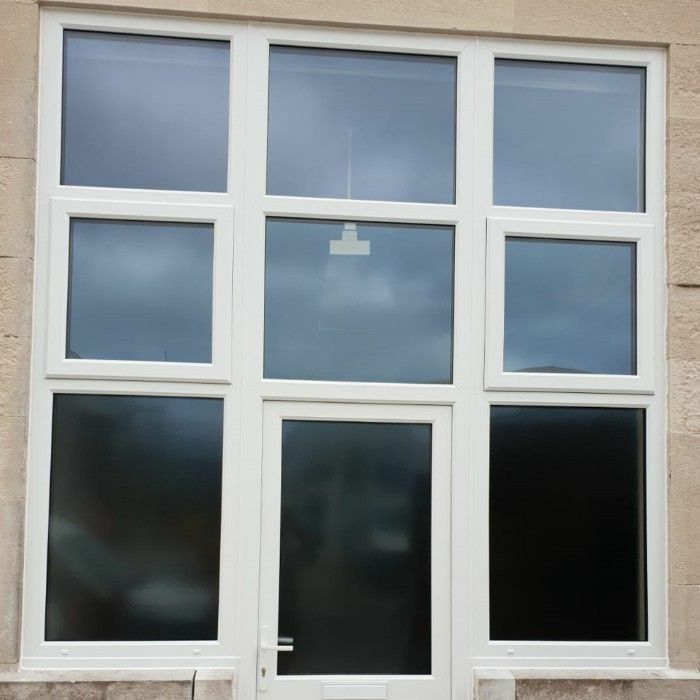 The windows are designed to incorporate all of the desirable, traditional features of an authentic sash window but with the additional benefits and conveniences of modern uPVC. The elegant ﬂush sash interior and exterior gives the Residence 7 products it’s sophisticated,modern appearance and versatility to be used for both contemporary new builds and traditional British homes alike. 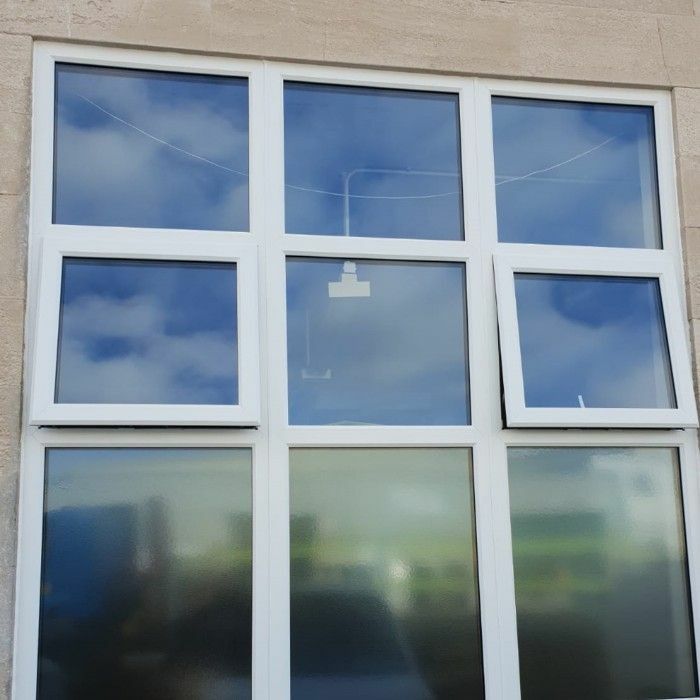 With 7 chambers and a depth of just 75mm, the Residence 7 system boasts superior thermal performance, incredible strength and security. 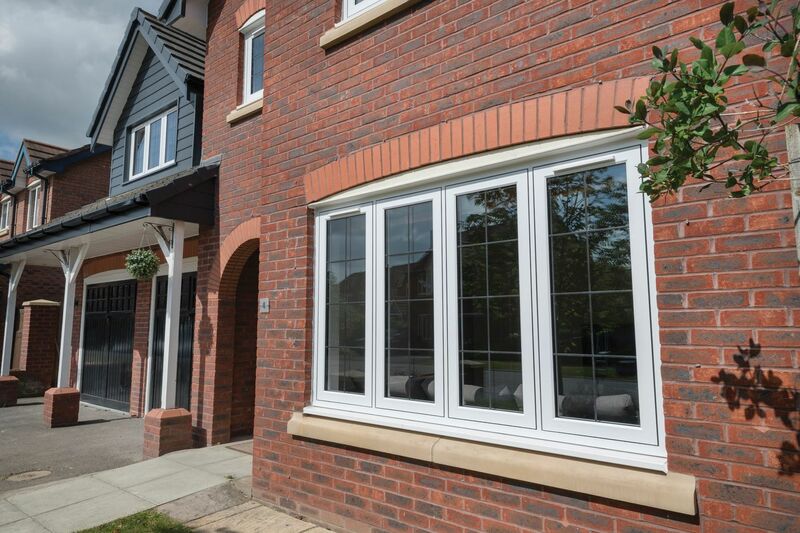 All glass sight-lines are ﬂawlessly equal, providing symmetry for a timeless kerbside appeal. Choose from one of five glazing beads to fully personalise your choice and continue the ﬂush contemporary appearance with the Square or soften the look with the Decorative. The Residence 7 window is so much more than a traditional replacement window, outstanding aesthetics, leading design features, a comprehensive ancillary range and industry leading performance has put Residence 7 firmly at the forefront of the market. 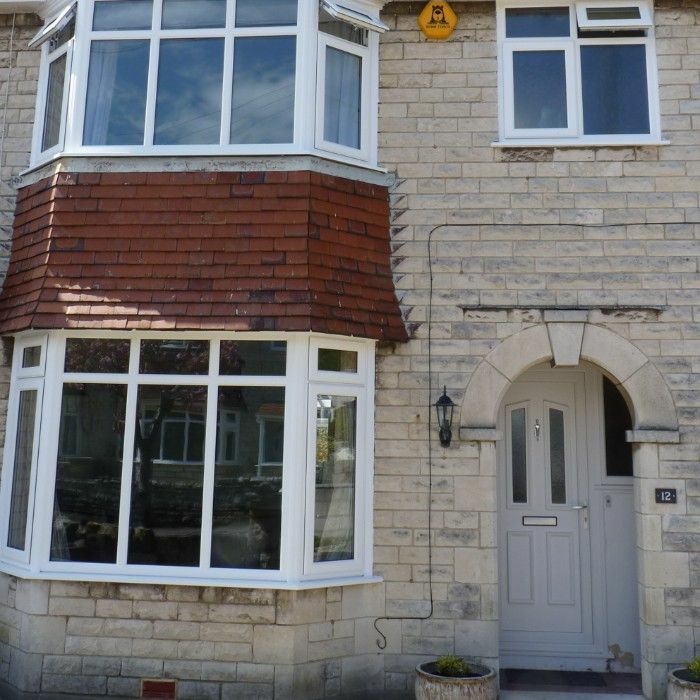 With a huge range available - Casement Windows, Shaped Windows, Bay And Bow Windows, Orangeries, Conservatories, Single Doors And French Doors – R7 has everything you could need for your perfect home. 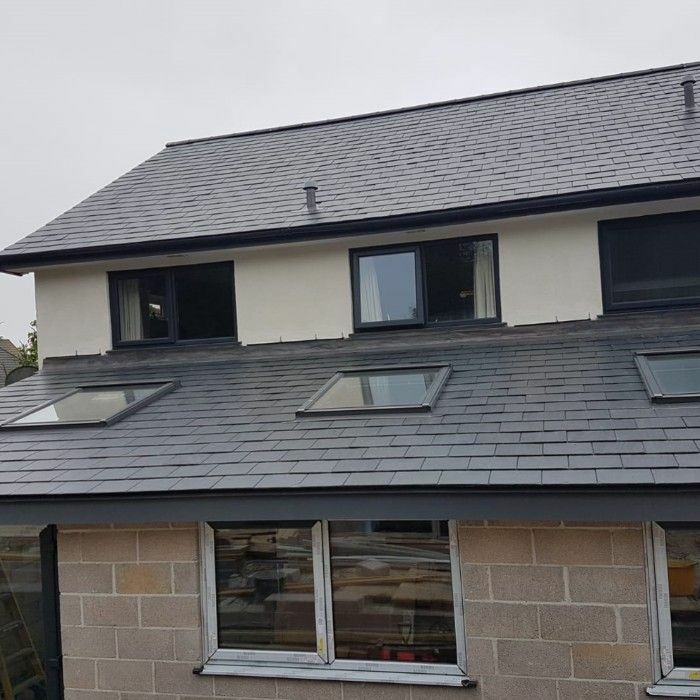 Built around a belief that beauty doesn’t have to compromise performance, WarmCore aluminium windows were created out of a desire to combine the desirability and durability of aluminium with unparalleled insulation. 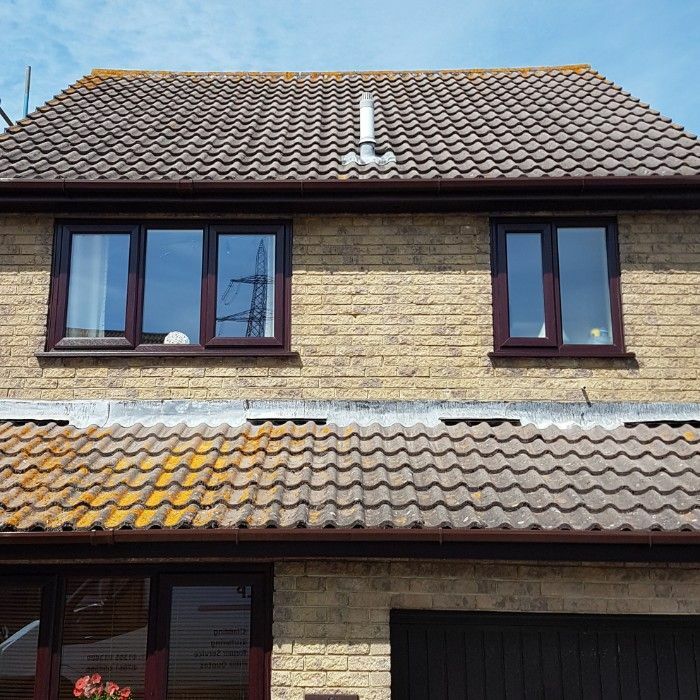 The unique, full-width thermal core is the key to why WarmCore windows are 25% more thermally efficient than traditional aluminium systems. Strong and secure, WarmCore windows come with multi-point locking, internal beading, and are backed by a 10-year product guarantee – helping keep you and your home safe. 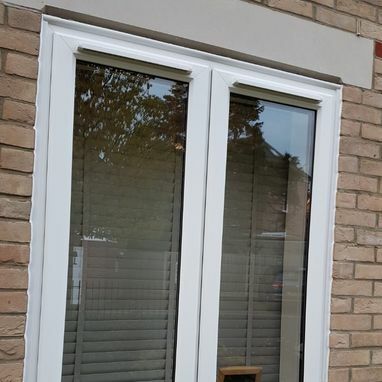 Available as casement or tilt-and-turn windows, and with a flush sash option that brings the outer frame perfectly level with the opening part of the window, WarmCore windows are the perfect warm, secure, and beautiful addition for your home. 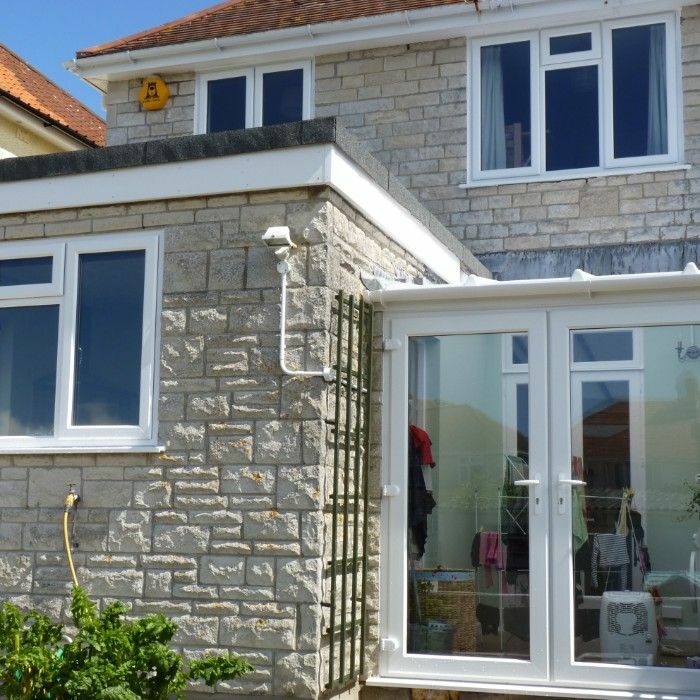 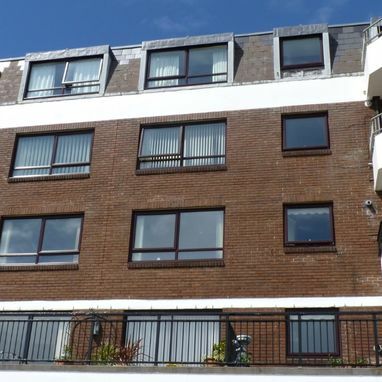 Contact us, in Weymouth, Dorset, for further information on our window replacements.